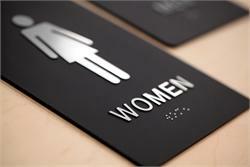 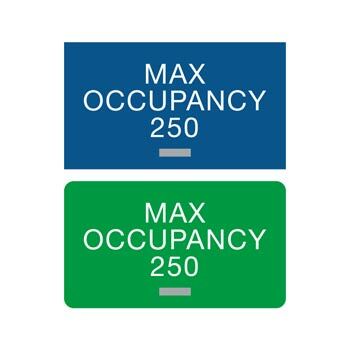 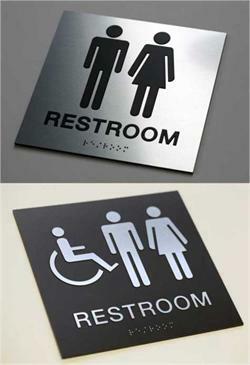 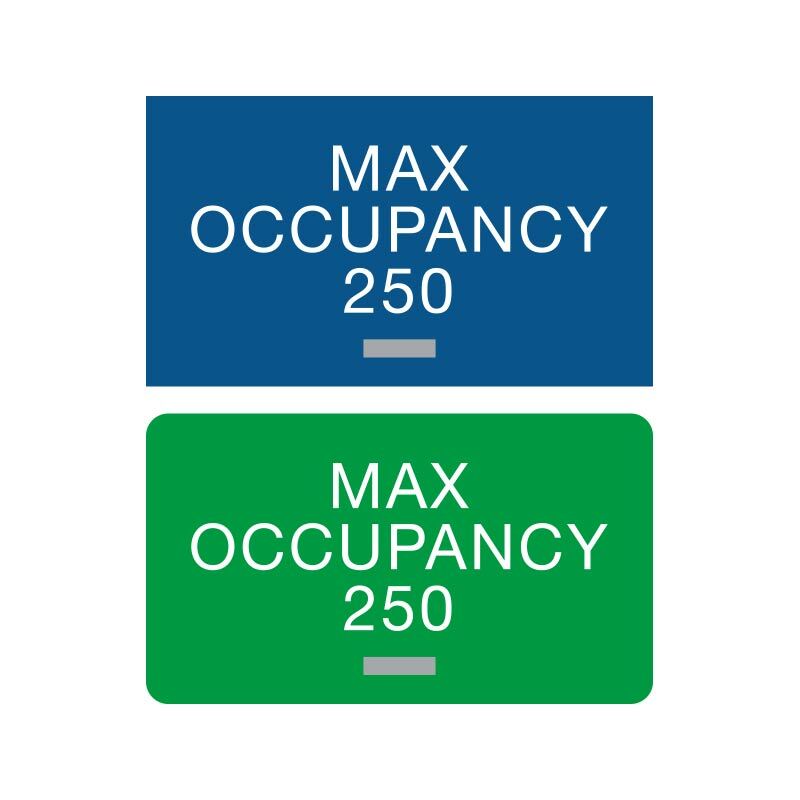 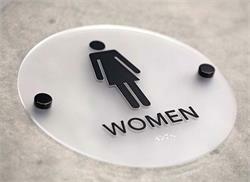 MAXIMUM OCCUPANCY sign with 1/32” tactile (raised) text with grade 2 braille. 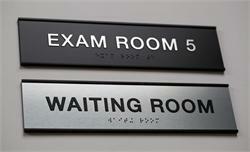 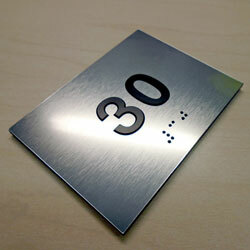 Customize this sign with the number you need at no additional charge! 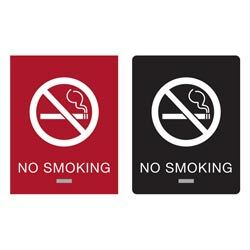 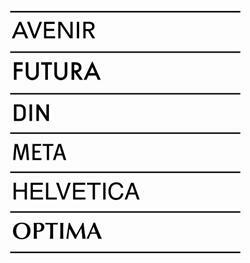 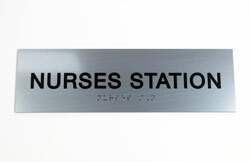 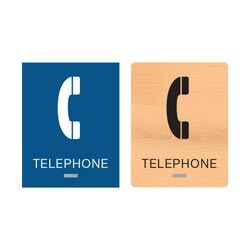 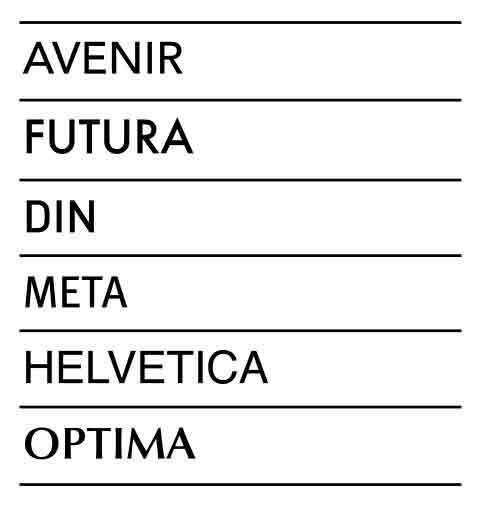 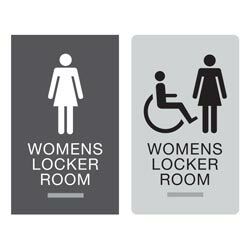 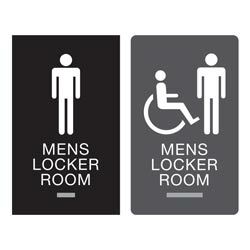 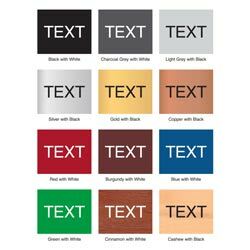 Acrylic sign is 1/8” thick and is available in many different two-color combinations. 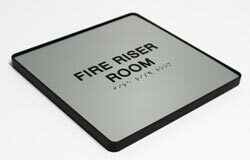 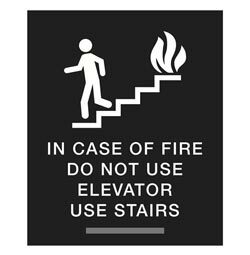 Mark your properties with these signs so there is no question as to how many people can safely be on the premises.